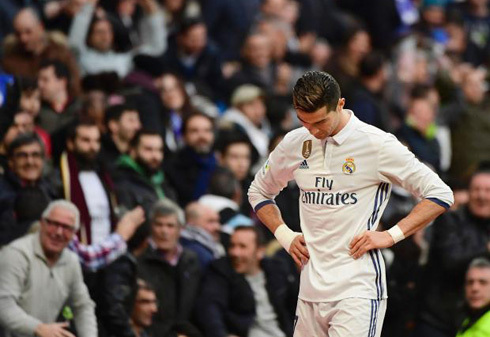 But Real Madrid's problems at home are revealing themselves to be mostly psychological in nature and the players are beginning to reveal it. 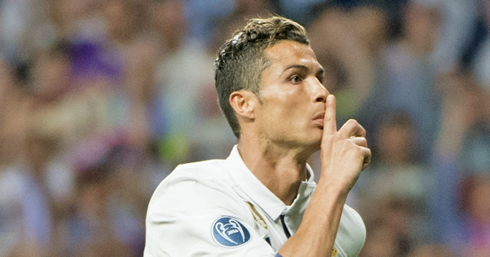 Ronaldo famously spoke last season about being booed at home and even gestured to the fans to stop booing last year during the Champions League after he scored yet another crucial goal. 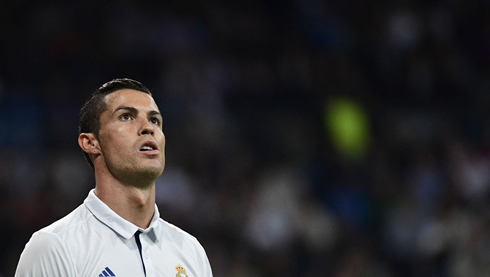 In recent weeks, the talk has surrounded Karim Benzema and Gareth Bale, as their inconsistent form in front of goal has made them the target of the Bernabéu boo birds. 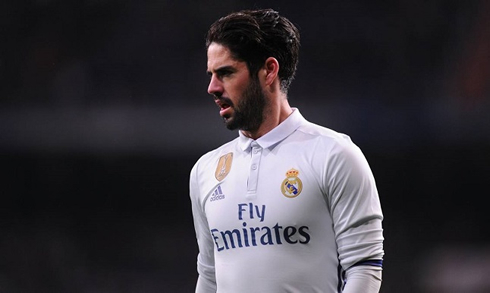 Even Isco commented last night that we feel nervous at home. How can one perform with whistles merely 25 minutes or so into a match? The recent success has effectively spoiled the Bernabéu, to the point where the Madrid fans are the very definition of high expectations. Even winning isn't enough at times, we must decimate the opponent (a "crescendo" of whistles came down against Apoel in the UEFA Champions League, when Real Madrid failed to put away the game in the first half). It's a paradox that's ultimately defeating - without the support of the fans, the players have a harder time playing relaxed and without that, they are not getting results in turn making the fans even more anxious. It's a toxic cycle that's getting out of control and it's beginning to have an effect on a team that's given us 3 Champions League titles in the last 4 years. How can one not love Real Madrid? It's our credo, but it seems we have forgotten it at times. With the rough start to the season, the players need to feel supportorted more than ever. When a home game turns into an exercise in "please don't boo me". the results on the pitch mimic the attitudes of the fans off of it. At Real Madrid, we should be better than this. It's a long season to go yet, and with 99 points still up for grabs all is not lost, but if our beloved team is to complete the unprecedented sextuple that we've dreamed about, they will need our FULL support.